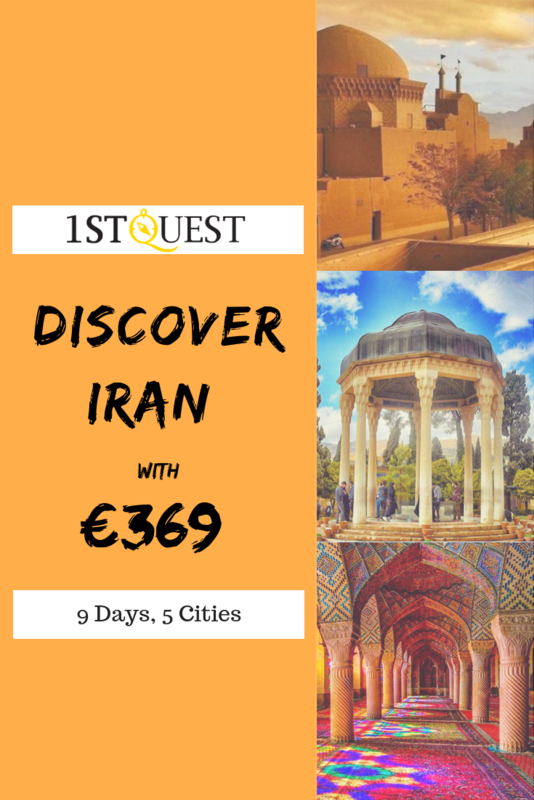 The hospitality industry in Iran is growing rapidly and every effort is being made by local business owners and the government alike to attract more and more visitors yearly. This influx in the industry has meant that many cheap hotels across Iran are springing up! Whether you are a first-time traveller or an experienced backpacker, your travel to-do list will include researching and booking your accommodation. 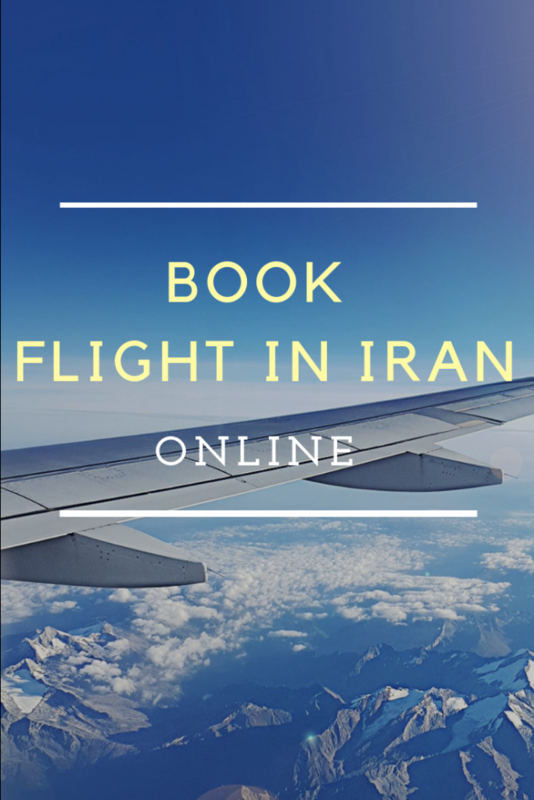 However, unlike most travel destinations, for Iran, you have limited options for booking online, thanks to trade sanctions.